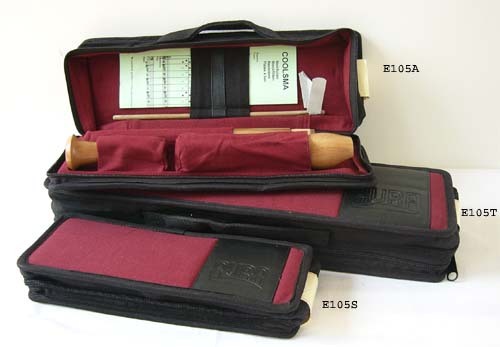 Comes with a strong cotton bag (burgundy red, with zipper), tablature, wooden cleaning stick with towel and corkgrease. This model has a curved windway and a cedarwood block for an optimal sound. The thumbholebushing prevents the hole from wearing out and thus the instrument from getting out of tune.